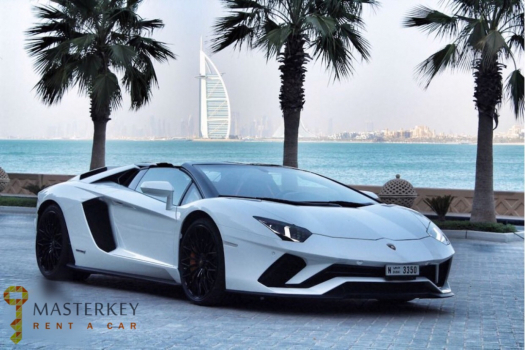 Lamborghini Aventador makes an everlasting impact on everyone who is fond of luxury sports cars. 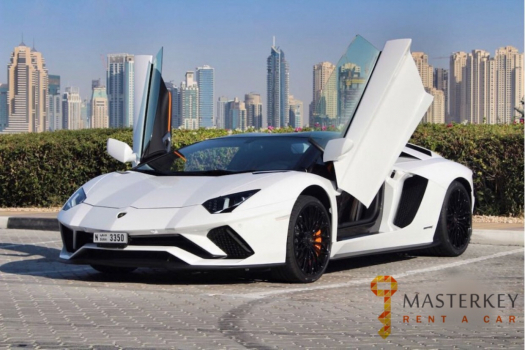 Make a wise decision while you decide to rent a luxury car in Dubai. The Aventador is brutally powerful and obscenely flamboyant, but it’s also surprisingly agile for its size, making it one of the most drivable Lambos ever produced. It flaunts a 6.5-liter, 691-hp V-12 mated to a seven-speed automatic transmission and all-wheel drive. So what are you waiting for? 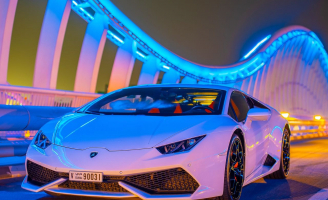 Rent Lamborghini in Dubai for a supreme performance and a flawless ride. 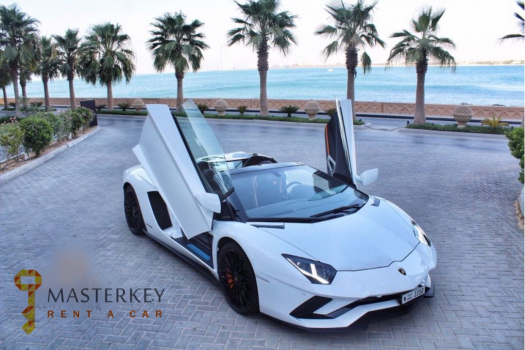 You can find with Masterkey all the Lamborghini Aventador including the coupe, roadster, Aventador sv and the Aventador S.